Imaging technology company Fujifilm launched its retro-style mirrorless digital camera "X-A5" in India for Rs 49,999. 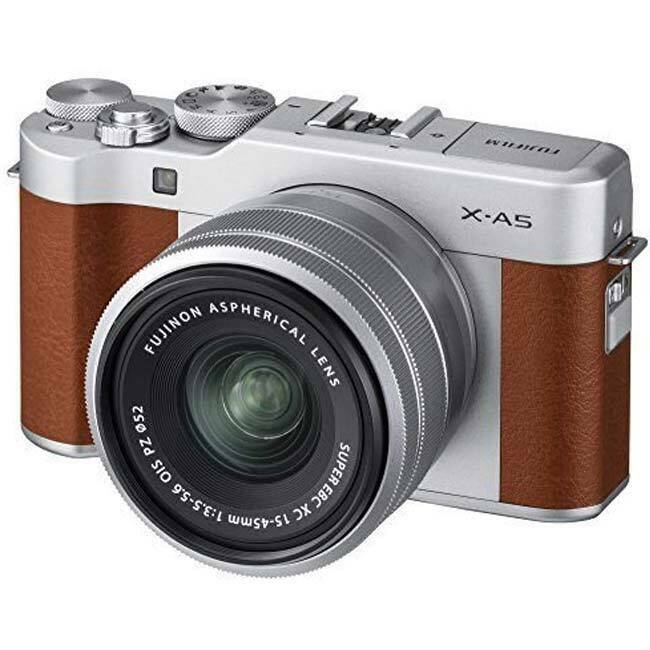 The Fujifilm X-A5 sports a retro and stylish design, the camera offers a host of features including a 180-degree tilting rear LCD screen, the latest built-in Bluetooth technology and an extended battery life. 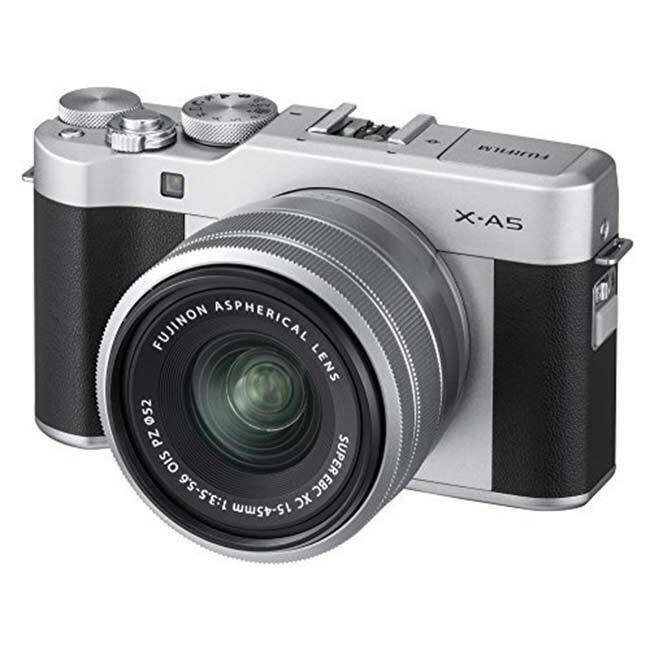 The camera is the smallest and lightest mirrorless digital camera within the "X Series" zoom lens kit. 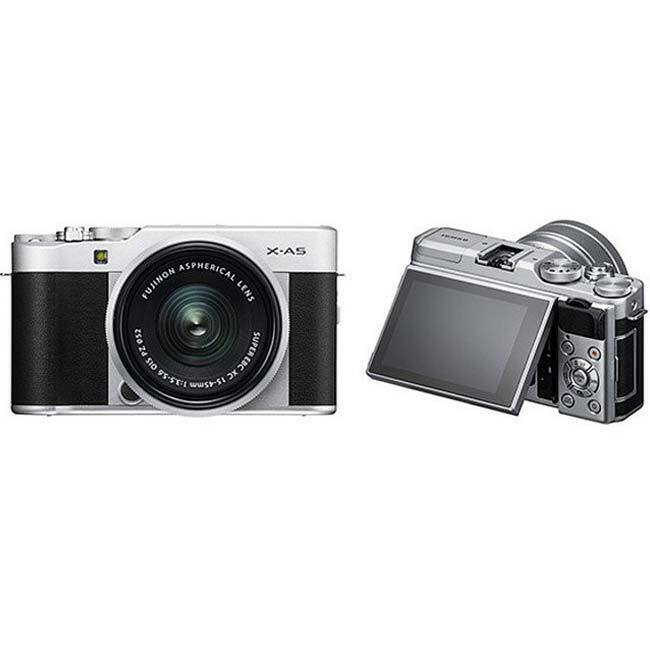 It also includes a newly-developed compact wide-angle zoom lens and new user interface, film stimulation modes and a broader range of video functions with 4K capabilities. 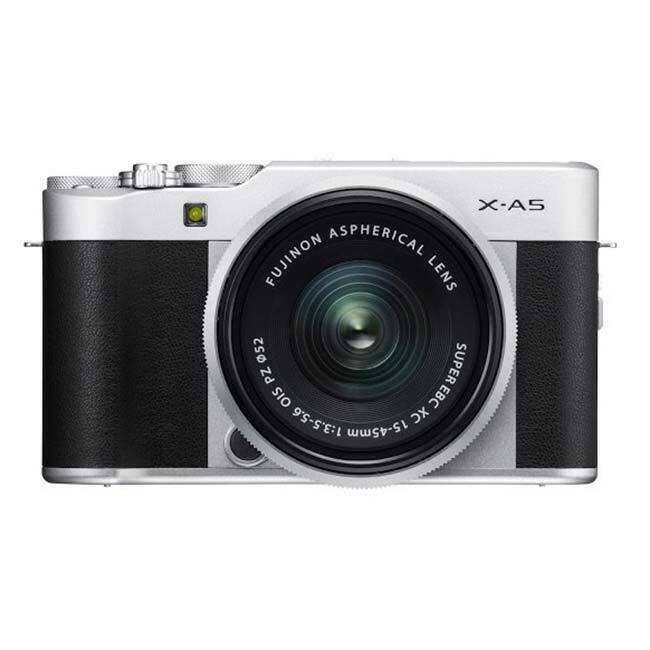 Featuring a 24.3MP APS-C CMOS sensor, the X-A5 can record both high-resolution stills and Full HD video, and the sensor's design ensures true colour balance and natural skin tone reproduction. The camera is available in brown, pink and black colours on Amazon India.